Listen to God N’ Everything Talkshow every Thursday at 5PM EST with Prophetess Rosalyn and Co-Host Gail Matthews. Through every word on every page is the life of a woman who had dreams of a bright future with a loving husband and a wonderful marriage. She knew she had married the man of her dreams. It was a match made in heaven and together they would love, live, grow, develop and nothing would be impossible for them to achieve together. But, unfortunately, all of what she dreamed of and everything she had imagined was shattered by the reality of being married and being an UNLOVED WIFE! 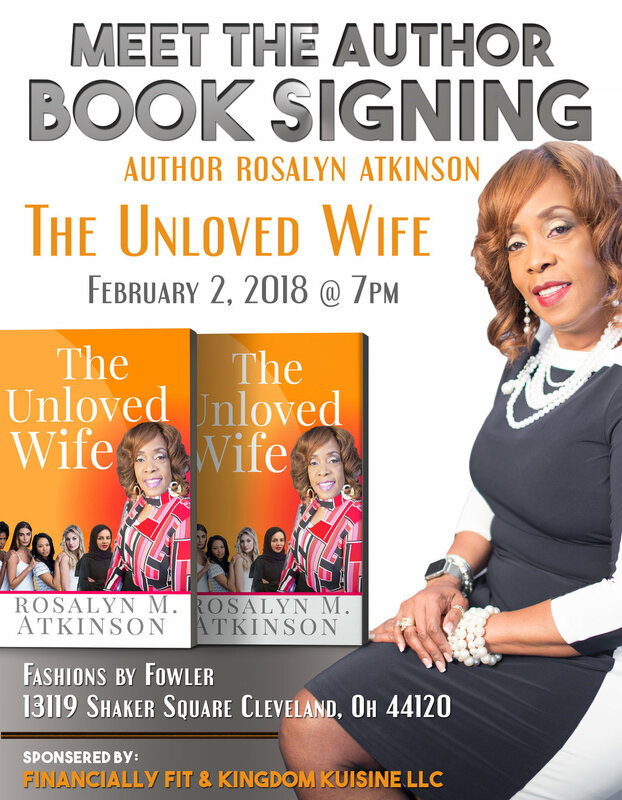 Purchase your copy of the Unloved Wife Today! NEED A REAL PROPHET TO SPEAK “THUS SAITH THE LORD” WITH ACCURACY AND HONESTY? 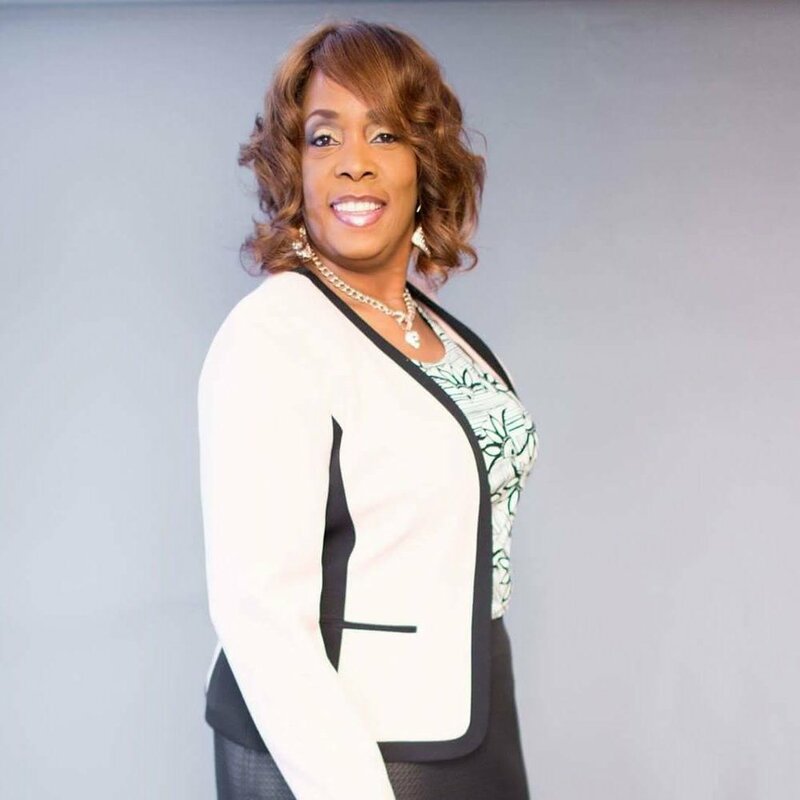 Request Prophetess Rosalyn Atkinson to speak at your next event! Thank you for your request Please allow up to 48 hours for a response from our PVM team!